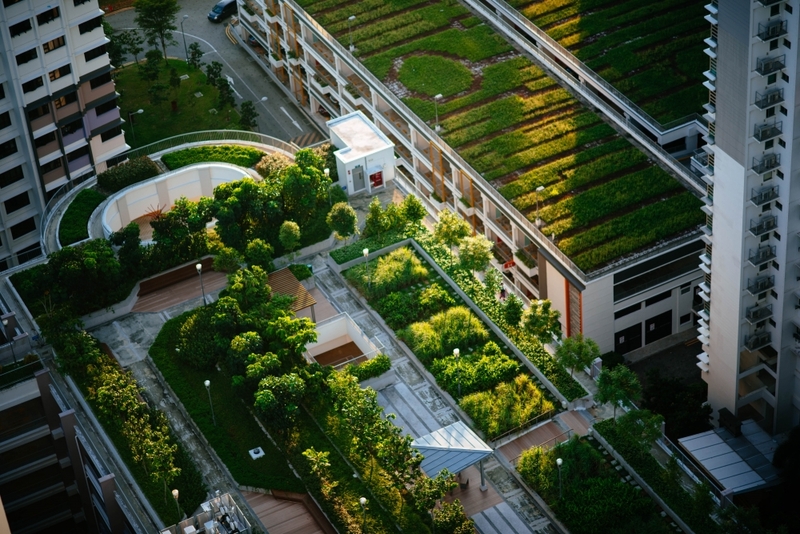 The 2018 edition of Arcadis’ Sustainable Cities Index (SCI) explores city sustainability from the perspective of the citizen. They seek to understand in more depth how different cities meet the needs of their citizens. The Index highlights that emerging needs, such as digital connectivity, are being addressed in cities at all levels of sustainability. The research features new work on city archetypes and clusters aimed at explaining the implications of a citizen’s experience. Most importantly, this report continues to explore the three demands of People, Planet and Profit to develop an indicative ranking of 100 of the world's leading cities. Those three pillars are closely aligned to the UN’s Sustainable Development Goals (SDGs). 3. Growing Asian cities such as Kuala Lumpur and Manila feature at the middle and lower end of the rankings respectively. 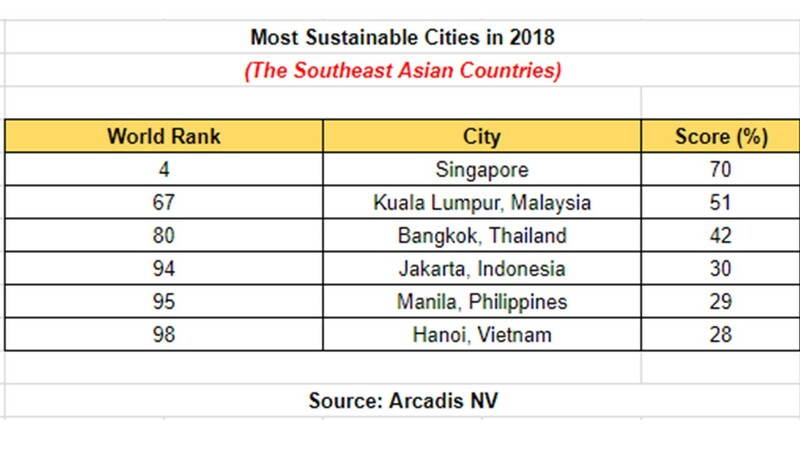 Kuala Lumpur lies in the middle of the list in the Profit and People sub-index, but sees an immediate need to enhance its environmental efforts. 4. Manila ranks at the lower end of the rankings due to the low scores on sustainability.